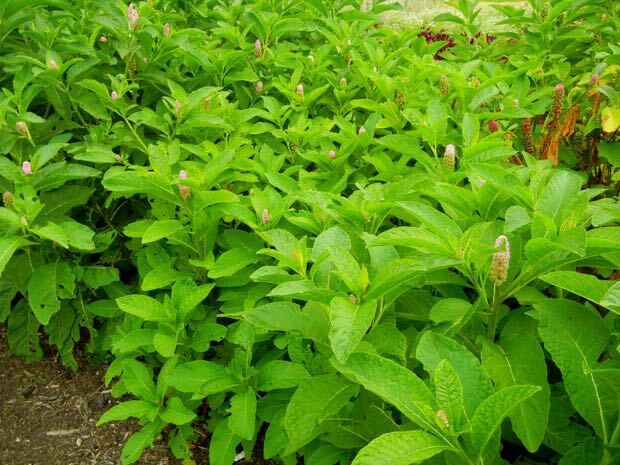 Phytolacca Rugosa belongs to the Phytolaccaceae family of plants. 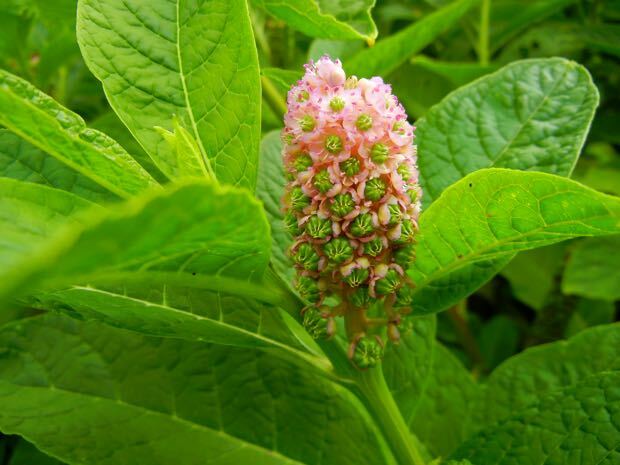 A deciduous herbaceous perennial that flowers in summer and has fruits in fall adding nice color to the garden. 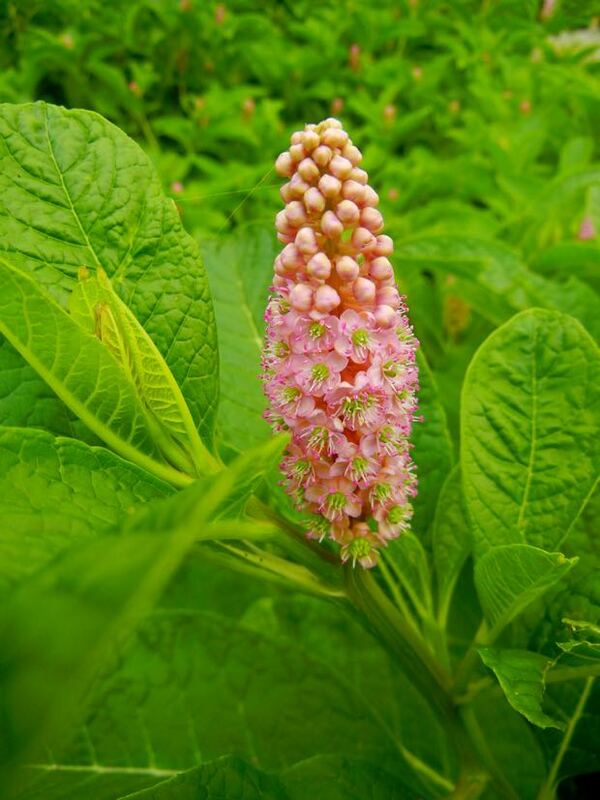 The flowers which are pink grow on racemes grows to about 1 to 1.5 meters tall. Plant it in the sun or partial shade in fertile, well-drained soil and propagate in spring by seeds.